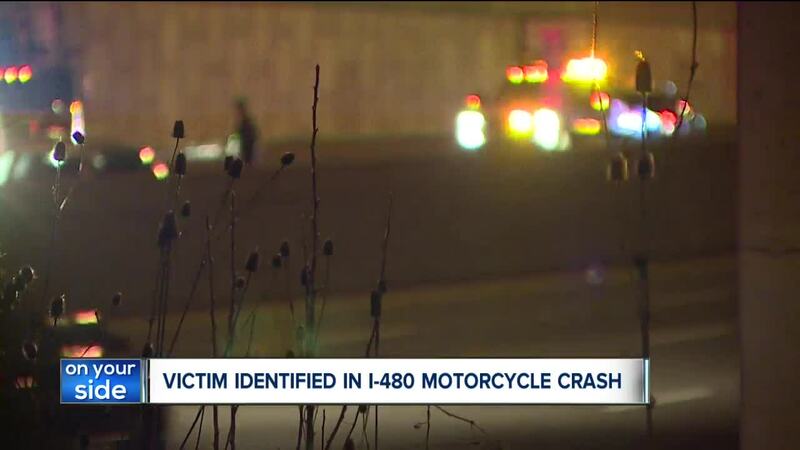 The Cuyahoga County Medical Examiner has identified the man who died in a motorcycle crash Tuesday night on I-480. 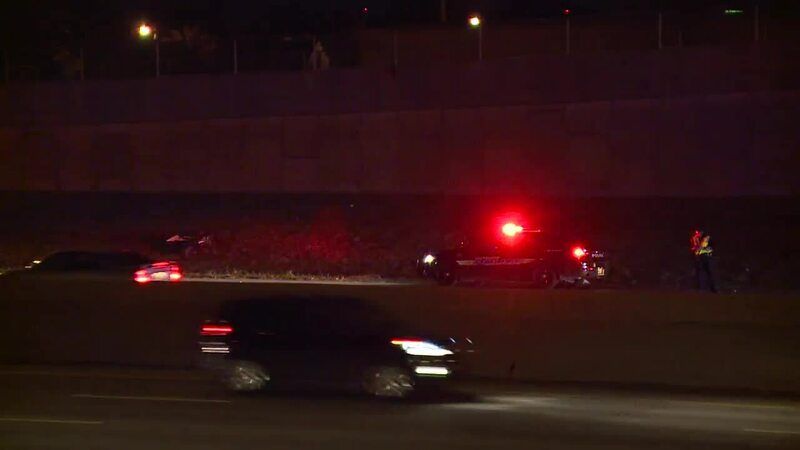 CLEVELAND — The Cuyahoga County Medical Examiner has identified the man who died in a motorcycle crash Tuesday night on I-480. The crash happened on I-480 East at State Road Tuesday night. According to EMS, a man was declared dead at the scene. The medical examiner identified the man as Richard Folkman, 26, of Medina. The right lane was blocked while crews investigated.